Twelve area girls, including Sabetha High School seniors Aubriana Gugelman, Hunter Lowdermilk, Norea Menold and Shayna Strahm, are vying for the distinction of being the 104th Hiawatha Halloween Frolic queen. Aubriana Gugelman, sponsored by Shirley’s Place at Bern, is the daughter of Amber Bredemeier and Dale Gugelman. Some of her honors include lead photographer in yearbook, honor roll and junior varsity basketball captain. She has been involved in choir, KAY Club and track. 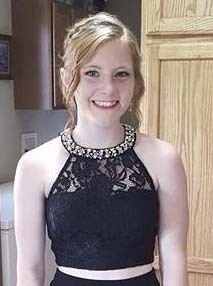 She plans to attend University of Nebraska – Lincoln and major in secondary English education. Hunter Lowdermilk, sponsored by Beautiful You Salon and Spa, is the daughter of Matt and Amy Lowdermilk. 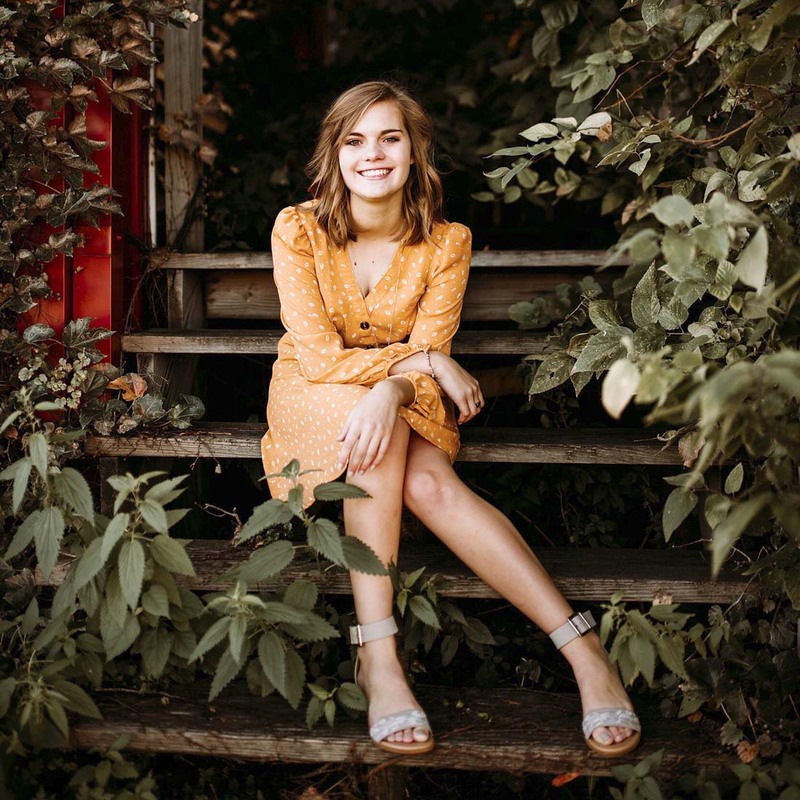 Some of her honors include 2018 Kansas State 3A Girls 4 x 800-meter relay Champion, Kansas Honor Scholar and 4-H Club president. She has been involved in volleyball, track and school musicals. She plans to attend Butler Community College and major in pre-veterinary medicine. Norea Menold, sponsored by Sabetha Greenhouse, is the daughter of Terry and Dayra Menold. 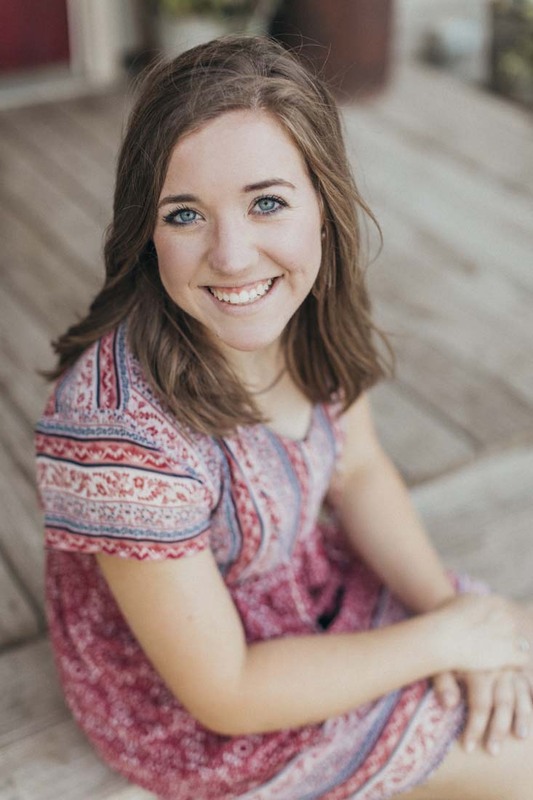 Some of her honors include Scholars Bowl captain, band president and Kansas Honor Scholar. She has been involved in show choir, KAY Club and band. She plans to attend Kansas State University and major in graphic design. Shayna Strahm, sponsored by Downtown Coffee Co., is the daughter of Mike and Diane Strahm. 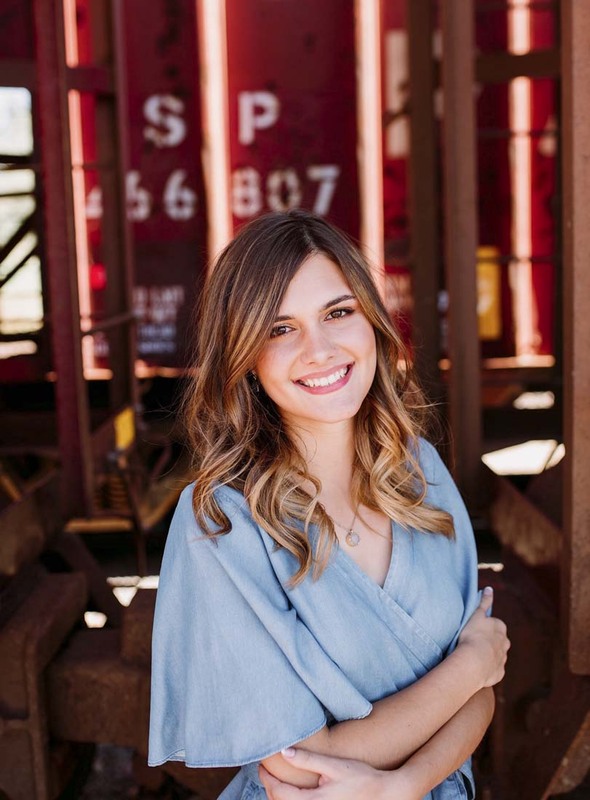 Some of her honors include National Honor Society secretary, Student Council member and Kansas Honor Scholar. She has been involved in KAY Club, volleyball and school musicals. She plans to attend Kansas State University and major in graphic design. Other candidates include Abby Yunghans, Miss Axtell; Josie Santos, Miss Everest; Robin Madere, Miss Hiawatha; Sydney Snyder, Miss Holton; Bella Eppens, Miss Reserve; Madeline Rogers, Miss Seneca; Isobel Langham, Miss Topeka; and Chantel Duncan, Miss Troy. The contest will take place at 2 p.m. Sunday, Oct. 28, at the Fisher Center in Hiawatha. The contestants will present their essays, be interviewed by the judges and present their talent. Family members and friends are encouraged to attend. The crowning will take place at 6 p.m. Wednesday, Oct. 31, on Oregon Street in front of the Brown County Courthouse. The contestants will then ride in the parade.